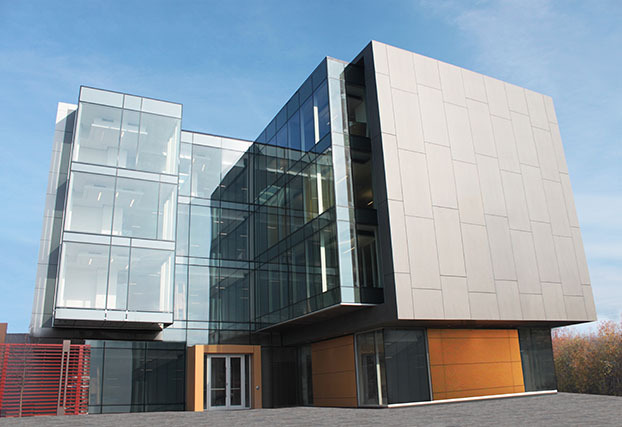 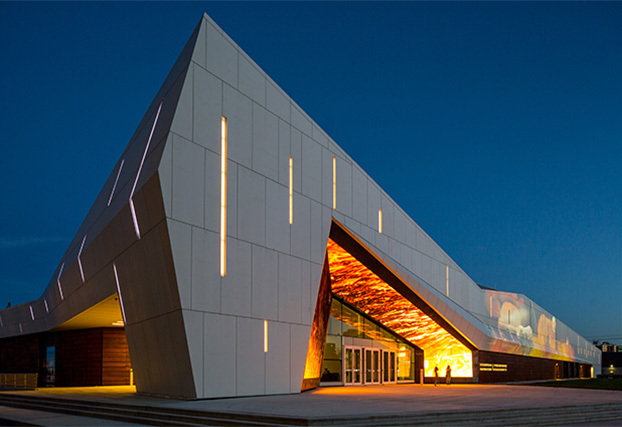 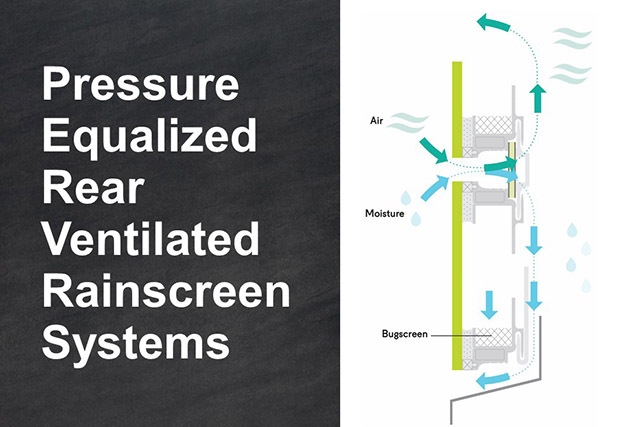 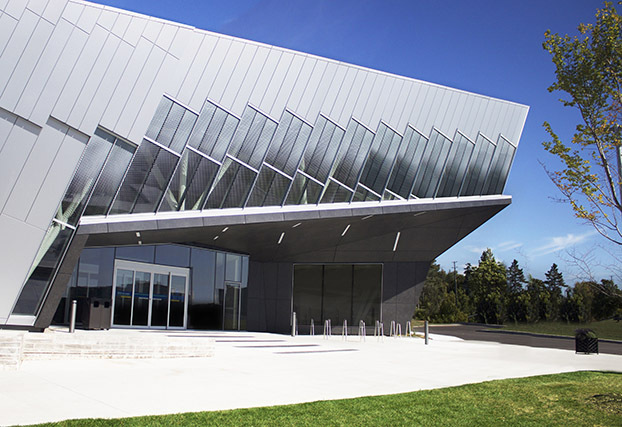 Ceramitex by Elemex is a North American code compliant facade system for commercial exteriors that simply outperforms other surfaces for design, durability, and complete support. 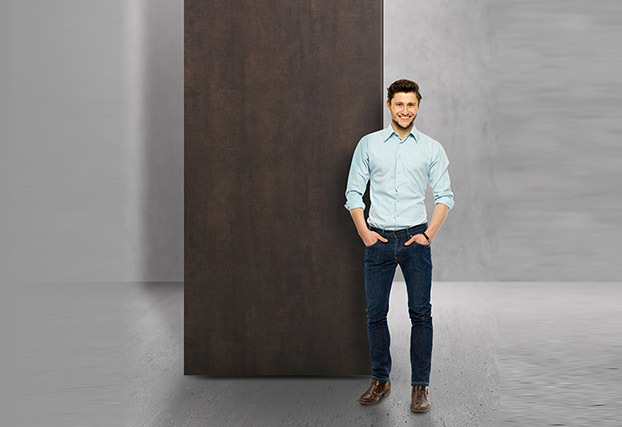 Our large format sintered ceramic panels are integrated onto our proprietary Unity attachment technology that supports large mitered returns and designs ranging from flat to more complex shapes. 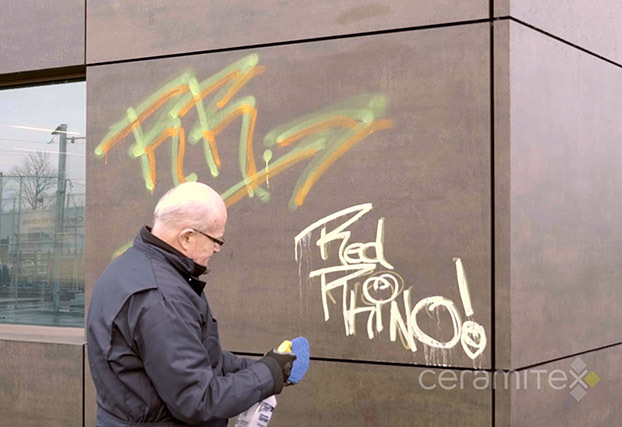 With over 53 colors and surfaces made from natural pigments, Ceramitex delivers striking aesthetics with the ability to resist graffiti, scratches, climate, and the test of time. 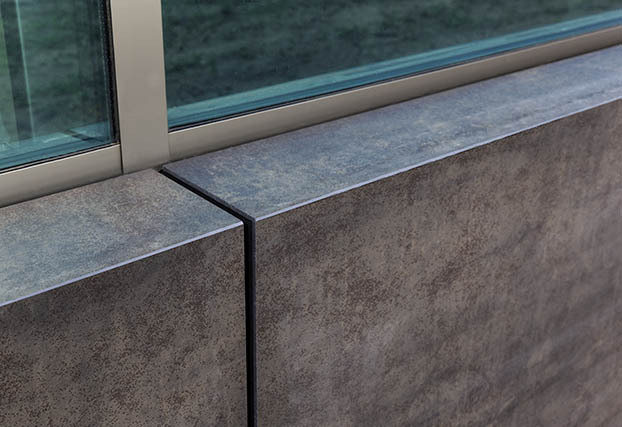 Supported by our 360° Advantage and built on our proprietary Unity integrated attachment technology, Ceramitex is engineered to last and keep your building looking as beautiful as the day you designed it. 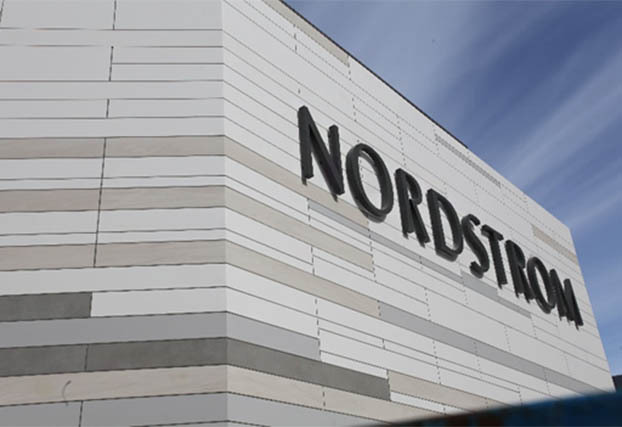 Distributors throughout United States and Canada. 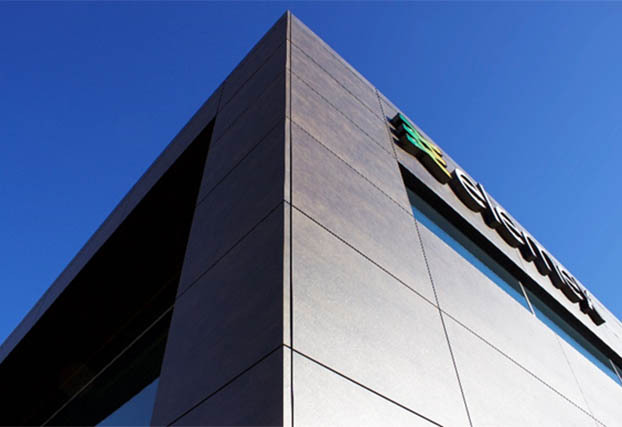 Contact us at info@elemex.com for locations in your area. 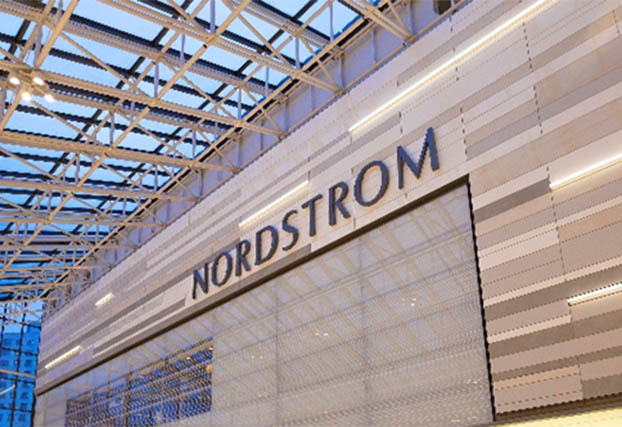 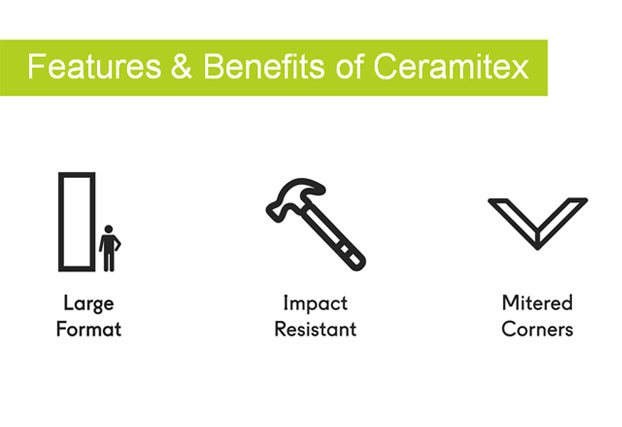 Ceramitex™ panels are strong, lightweight and extremely resilient against high traffic abrasion. 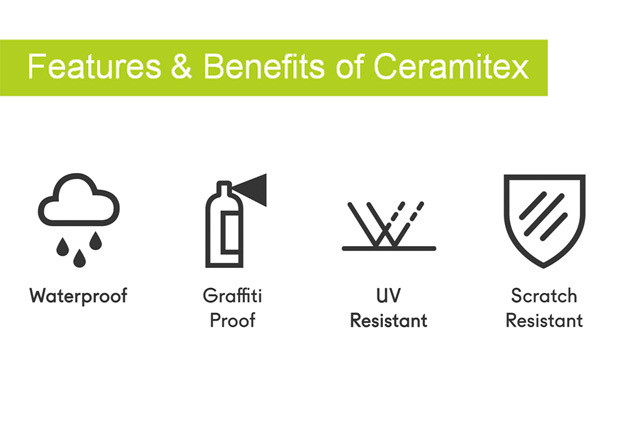 Ceramitex is Graffiti Proof – easy to maintain and impervious to chemicals. 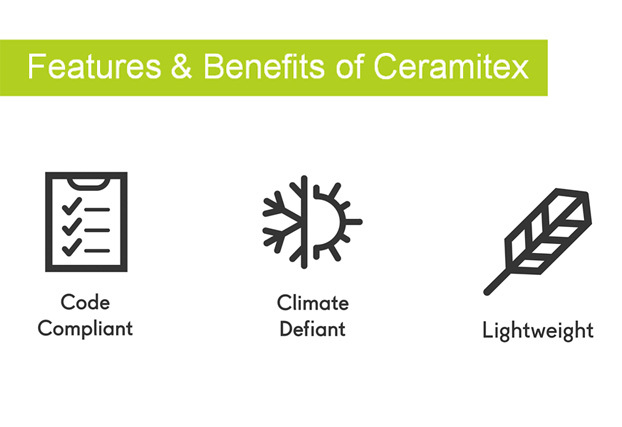 Ceramitex™ Sintered Ceramic Panels are composed of 100% natural materials such as sand, clay and natural pigments and are completely recyclable by a building materials recycler. 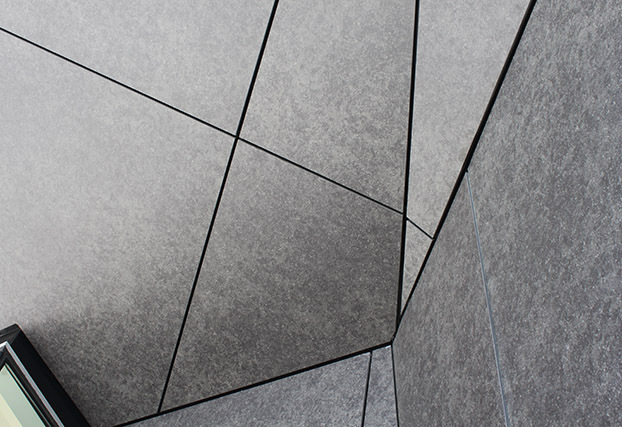 The panel contains up to 52% of pre-consumer recycled materials. 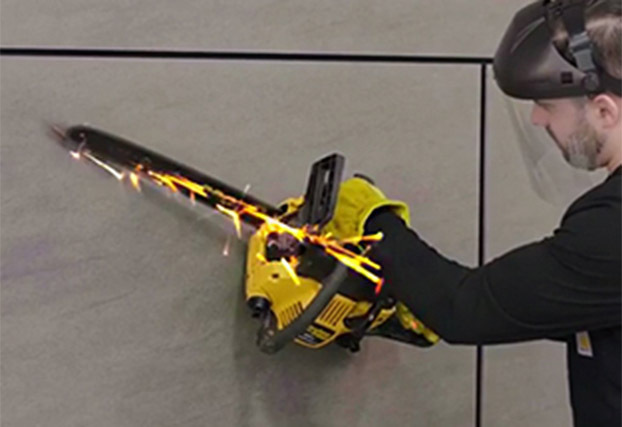 The patented UNITY™ Attachment Technology upon which the panel is mounted is composed of aluminum and is virtually 100% recyclable. 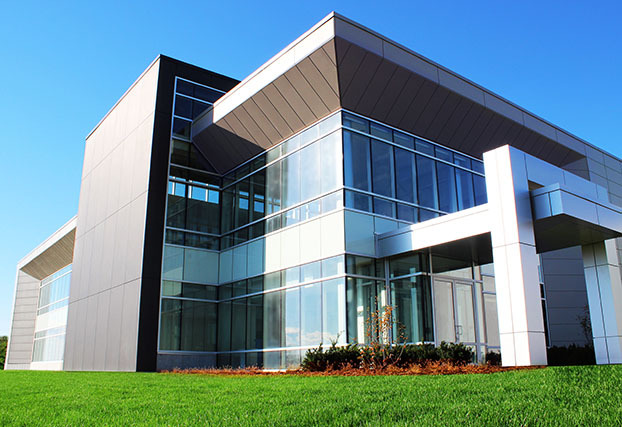 All of our employees are committed to eliminating unnecessary waste in the overall production process and in our office environment.